It is a slowly but steadily unfolding story, with more and more evidence in support of it: The story revealing with what other species we share beat induction, a skill that is argued to be fundamental to music. The ability to synchronize to the beat of the music has been demonstrated in several parrot species and, apparently, one elephant species, supporting the vocal learning and rhythmic synchronization hypothesis, which posits that vocal learning provides a neurobiological foundation for auditory–motor entrainment. While earlier experiments with parrots and related animals were criticized mainly for their relatively informal setup (e.g. 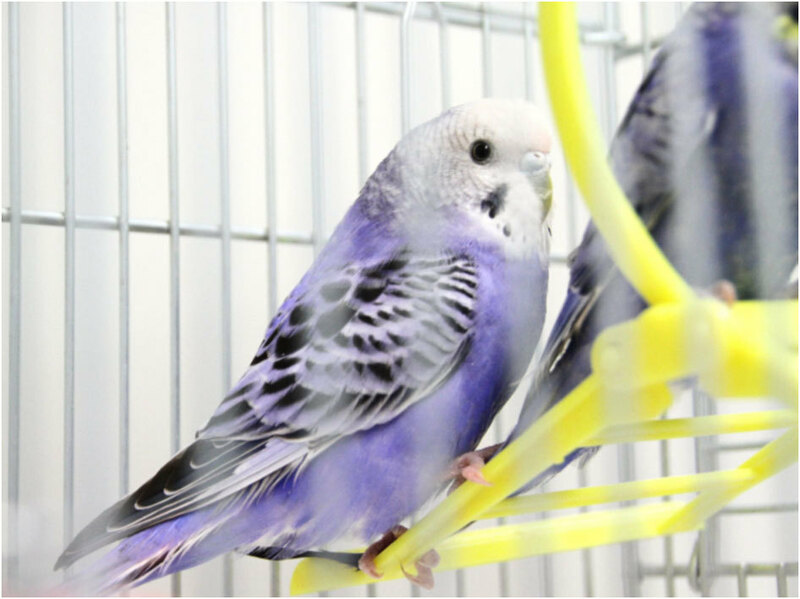 using existing YouTube videos or analyzing home-made video’s), a few weeks ago an elegant and systematic study appeared in Nature Scientific Reports in which budgerigars (Melopsittacus undulates), a vocal-learning parrot species, were trained to synchronize to a metronome. A study that can be considered an important first step towards understanding the timing control mechanism in vocal learners. Video example of budgerigar doing a tapping task (Source). Unfortunately, they were trained only to a (visual and auditory) metronome, and not a rhythmically varying acoustic signal (read: music), so we are still not sure this is indeed a case of beat induction. And is the bird in the video not simply reacting, instead of anticipating (predicting negative phase) as humans do? TEDxAmsterdam: What makes us musical animals?